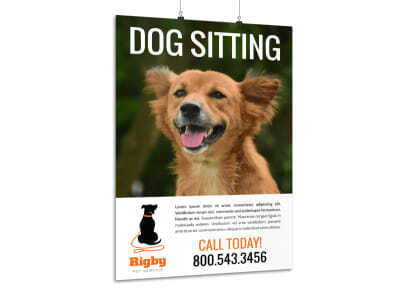 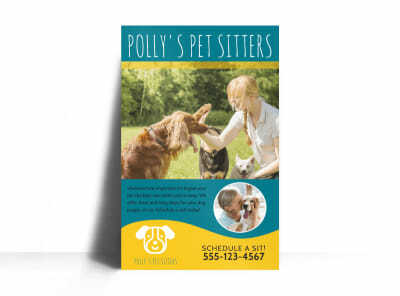 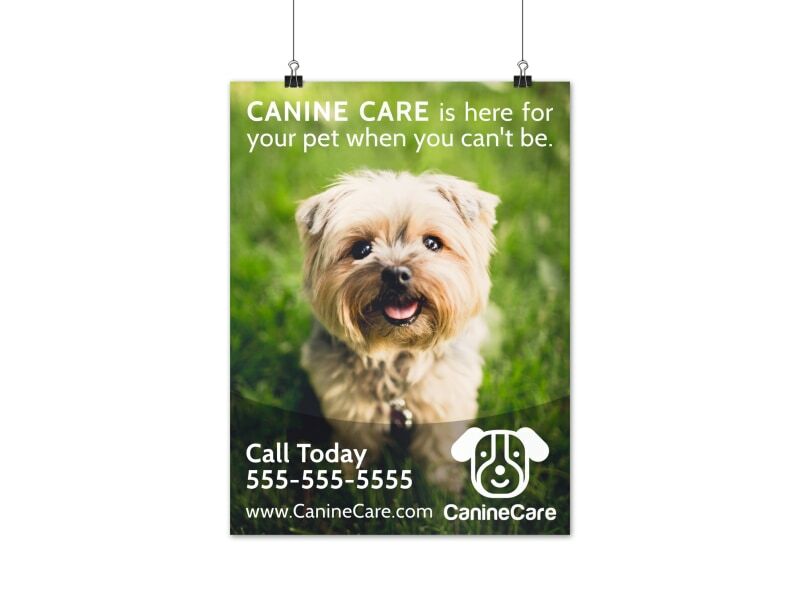 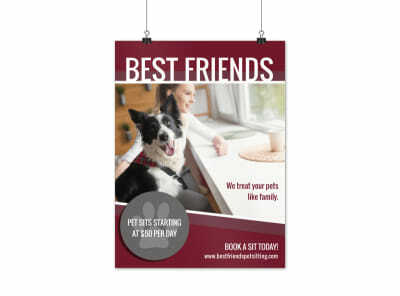 Customize our Canine Pet Sitting Poster Template and more! 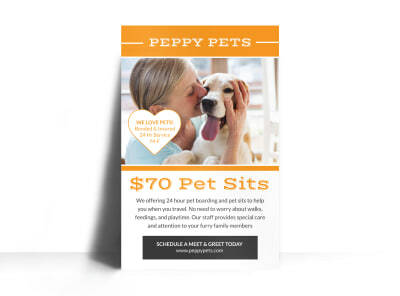 You keep fur babies entertained and safe while their parents are off jet setting, so let it be known with this poster to promote your pet sitting business. 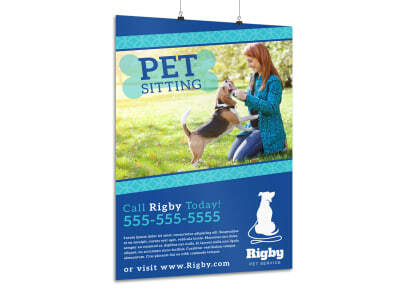 Utilize our easy-to-use online editor to customize the colors, text, images, and other design elements for your poster.